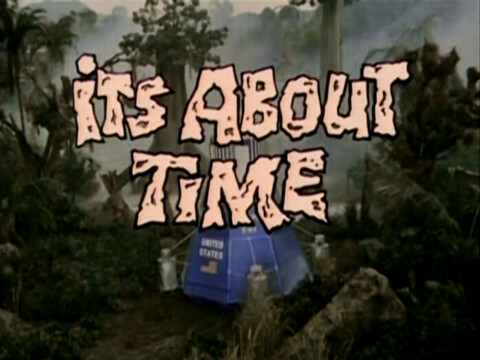 Today marks the 50th anniversary of It’s About Time, a one season wonder with a memorable theme song. The sitcom premiered on CBS exactly 50 years ago today on Sunday, September 11th, 1966. 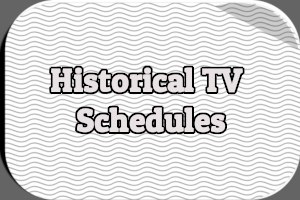 A total of 26 episodes were broadcast over the course of the 1966-1967 season. My article about the series can be found here. Initially, it featured a pair of astronauts (played by Frank Aletter and Jack Mullaney) stuck in a prehistoric world filled with primitive cave people and dinosaurs. 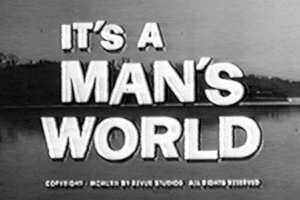 Forget science, creator Sherwood Schwartz presumably told the network. Not only did would his series show cave people and dinosaurs coexisting but the cave people would speak broken English. It’s About Time costarred Imogene Coca and Joe E. Ross as two of the cave people. Coca’s character was originally named Shag in the pilot episode but it quickly changed to Shad (sometimes spelled Shadd) for a reason that seems obvious to me but apparently escaped all involved in creating the show. That’s the Scorpio space capsule in the background. Rounding out the cast were Cliff Norton, Mike Mazurki, Pat Cardi, and Mary Grace. All four were technically recurring characters credited in the closing credits rather than the opening credits. The first 19 episodes of It’s About Time followed the adventures of the poor astronauts as they struggled to repair their damage space capsule so they could return to the 20th Century. The two made many mistakes like trying to bring democracy and feminism to the cave people. They also often got themselves condemned to death for causing a drought or disturbing the volcano gods. Low ratings convinced Schwartz that drastic changes. He decided to flip the premise and bring the cave people to the 20th Century. Hilarity ensued. They didn’t know what a television was or a vacuum cleaner or a car. A new recurring character–the manager of the apartment building where the astronauts lived–was added, played by Alan DeWitt. The new and improved It’s About Time lasted for just seven episodes before CBS pulled the plug. 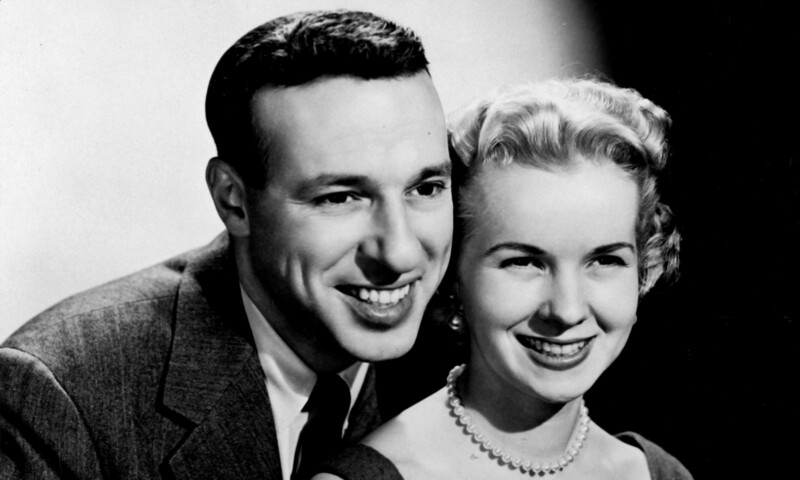 As far as I know, It’s About Time was never syndicated after its cancellation until last year when it began airing on Antenna TV. 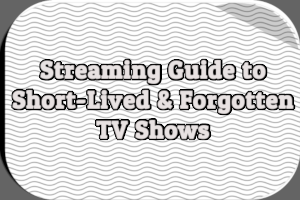 The diginet has cycled through all 26 episodes at least four times. I can’t imagine a lot of people are watching it but I enjoyed it. It was a chore at times to listen to the broken English spoken by all the cave people–it must have been torture for the actors and actresses. 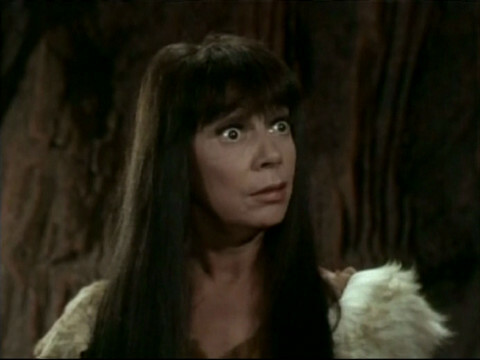 Critics felt Imogene Coca was wasted playing a cave woman. First of all, I want to know how many younger viewers enjoyed making up their own version of the lyrics (“It’s about time to slap your face!”) either at home or at school? What was the reaction when the cave family traveled to the 20th Century? I’ll admit the episodes set in the Stone Age got somewhat repetitive but I still think they were more enjoyable than the episodes set in the 20th Century. Finally, has anyone read the Gold Key comic book based on the series and is it any good? Hit the comments with your memories of It’s About Time. 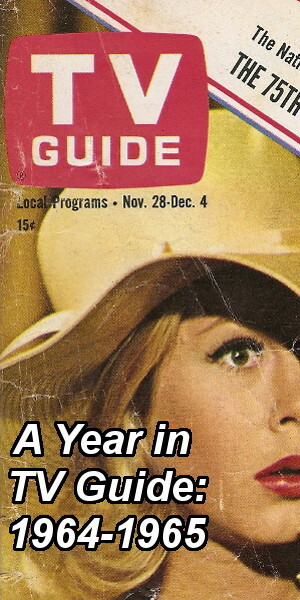 I do not remember watching or even being aware of this show when it was on during the 1966-67 season. However, I do remember kids at school over the next few years singing the modified theme song. I had no idea that it came from a TV show theme back then, and only discovered that fact when I watched the opening credits on YouTube a few years ago. I remember this show very much, I enjoyed the 20th century episodes more myself, the stone age cast bumbling and stumbling around in a modern (1960’s) city was hilarious. I think it was only shown in Oz for the one season, don’t recall seeing too many episodes, but the jingle certainly caught on. EVERYONE I know used to sing the theme song “It’s about time it’s about space it’s about time I slapped your face!” Ha ha, that still brings a smile to me now. Saw this as a very young child; loved the cave people and was disappointed when they traveled to 20th century; the landlord reminded me of Clark Kent; distinctly and vividly remember the cartoon time travel opening to this day because bedtime came right after that. This came out the same week as Star Trek? Can’t believe I missed that, even as a kid. There was a syndication at some point – maybe early TBS out of Atlanta as I clearly remember watching it in the 80’s and I’m not old enough to have seen the original run. I remember the series from the 1960s. 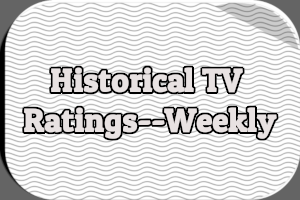 Given that this was also the era of the real-life space race, and TV shows like Thunderbirds, Lost in Space, and I Dream of Jeannie, astronauts were clearly a popular cultural icon at the time. Like Kevin (above), I also find it interesting that Star Trek came out at the same time. I do recall seeing Trek as a child, but I didn’t really discover it until 1975 when Aussie TV repeated it following the arrival of colour television. I presume that It’s About Time was one of many shows whose chances of ever being repeated on Aussie TV were lost forever with the arrival of colour. It’s no more ridiculous than a flying nun or a modern-day witch. Pat, thanks so much for sharing some of your memories. I’ve always wondered something. How difficult was it to memorize the “cave people” dialogue? It seems like it would be a little more involved than memorizing dialogue in regular English. Pat, I enjoyed your comment…now tell me, were Joe and Imogene as funny in real life as they were on the set? I’m sure that Joe was!